Read how rental designer fashion company Rent the Runway revamped its approach to Instagram using Dash Hudson. With all the tools the brand needed to be successful on social in once place, RTR streamlined its processes and improved performance on its most essential marketing channel. 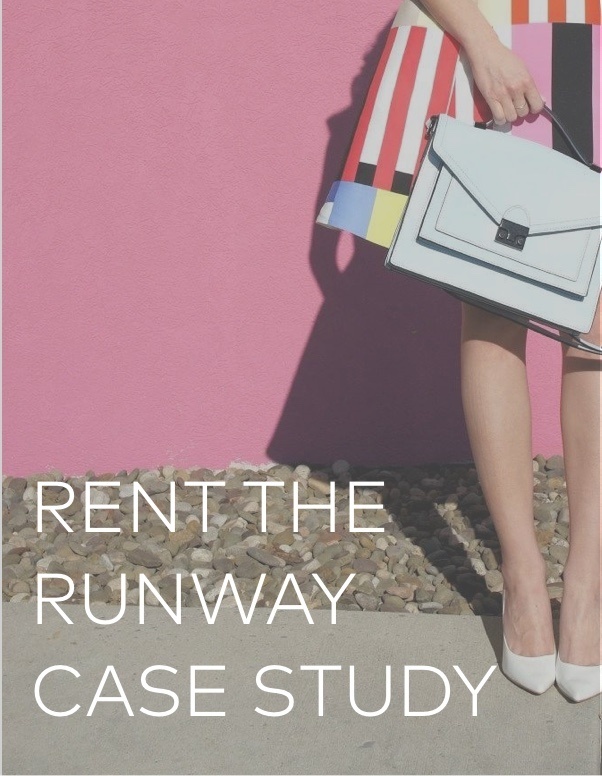 How the Rent the Runway team saves +10 hours per week using Dash Hudson. The collaborative potential of the Boards content segementation feature. Why Dash Hudson is intergral to the success of social at Rent the Runway. Download the case study now to take in the sleek solution!